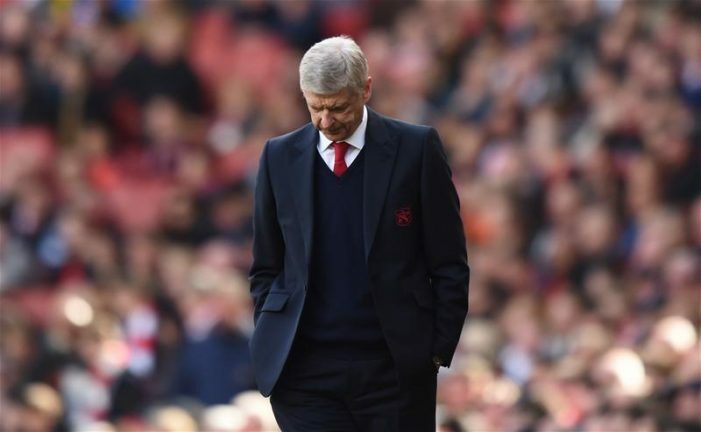 Arsenal have been going through a turbulent year from the very start of it, due to the uncertainty surrounding their two key figures – Arsene Wenger and Alexis Sanchez. A lot of Arsenal fans have been calling out Wenger to leave the club, but the FA cup trophy he brought last season seems to have stabilized his position, at least for another year. Arsenal are not the type of club that we will change a manager mid-season, especially when it’s Arsene Wenger we are talking about, so we expect him to finish off this season regardless of the results. Yet, the talk is there and it creeps into the locker room. Then there is Alexis Sanchez and his case that’s also been going for over a year. He wants out and everyone knows that by now. He wants to fight for all the major trophies and you can’t blame him for wanting a switch as Arsenal haven’t been exactly a real Champions League contender over the past years especially after their complete demolition by Bayern Munich last year with a 10-2 aggregate score. With Sanchez’s imminent departure in mind, it’s little surprise that Arsenal’s biggest transfer in club history has been Alexandre Lacazette for a fee of £52.7. Arsene Wenger has turned to his homeland when scouting for talents since day one, often turning the Londoners into more of a French side, and Lacazette’s addition will only continue this line. Of course, he is a top forward and we believe he will do well this season scoring 15+ goals. But his addition has appeared to have disrupted the confidence of Oliver Giroud as he understands that he is not Arsene’s main man in attack. That’s another story line that we are looking to see how it develops in the 2017/18 Premier League season and predictions. Wenger wants to keep Alexis this season in hope that he will convince him to renew. His contact expires next year and he could go as a free agent leaving Arsenal with nothing in return, and that would be disastrous for the club given that the Chilean is worth over 50 million Euros based on today’s insane transfer market. Should he stay this season and play up to his regular standards, in combination with Oezil and Lacazette, Arsenal will have a formidable attacking force. 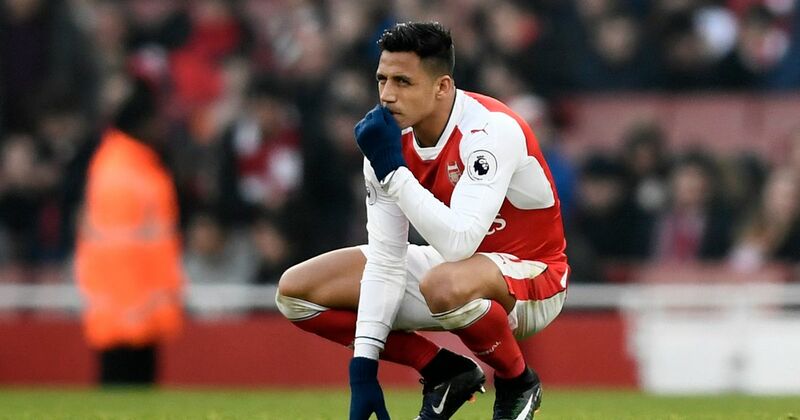 However, we doubt that Alexis would stay and even if he does, his mind would be elsewhere ultimately affecting his performances in a bad way. With or without Alexis Sanchez, one of our certain football predictions for the Premier League 17/18 season is that Arsenal will miss out on the top four spots for a second successive year. The negative results and eventual lack of trophy will force Wenger to leave and that would spell even further chaos for the Gunners in the upcoming years.